Reading this felt like a developing photograph showing bit by bit the lives of the characters leading up to the Powwow and all that happens there. Asking deep existential questions of each of them. What does it mean to have a heritage? What does my heritage mean to me? Has my heritage helped or hindered me? 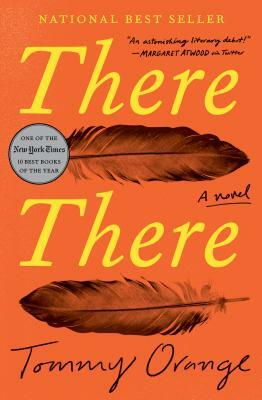 Filled with a raw look at what it means to be American Indian, Urban Indian, indigenous, etc... Each character shares their own beautifully woven story by answering these questions and finding their own meaning. The author also adds beauty and raw truth by placing interludes that explain aspects of the culture and its ramifications taking almost an anthropological-sociological route in his prose styling. Thank you for this story. I look forward to more from Mr. Orange.